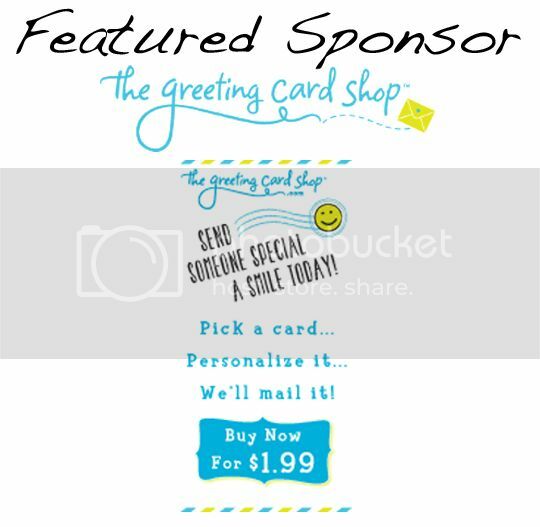 TheGreetingCardShop.com is an online greeting card shop that allows our customers to personalize a greeting card with a message and a photo to be mailed directly to their recipient. These are not e-cards; they are paper greeting cards which are printed and mailed via USPS. The site offers convenient features such as the ability to set reminders for future birthdays and holidays, as well as the ability to import contacts to make sending cards easier. 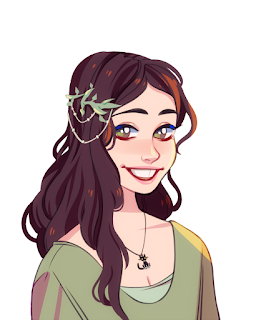 My name is Amber and I run the lifestyle blog called The Owl's Den. This where I share recipes, vintage finds, crafts and what's going on in my crazy world! Paint Smudges is a mix of art, food, and life! There's geekiness, craftiness, a smudge of pop-culture and a smidgen of fun. Come join in! 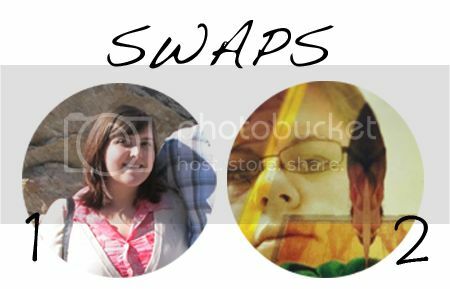 Thanks so much to everyone who has sponsored or swapped with my blog this month! If you'd like to as well, head over to my sponsor page!